As if the Stephen Collins news couldn't get any more depressing, TMZ has learned that it's unlikely Stephen Collins will be charged for child molestation despite exposing himself and/or molesting at least three girls around the ages of 10-13. Just two weeks ago we learned that Collins' estranged wife Faye Grant secretly taped Collins' confession during a session with a therapist to use as evidence in her divorce case. Later the NYPD and LAPD took possession of the audio to investigate a least three counts of molestation that happened to girls in their districts. 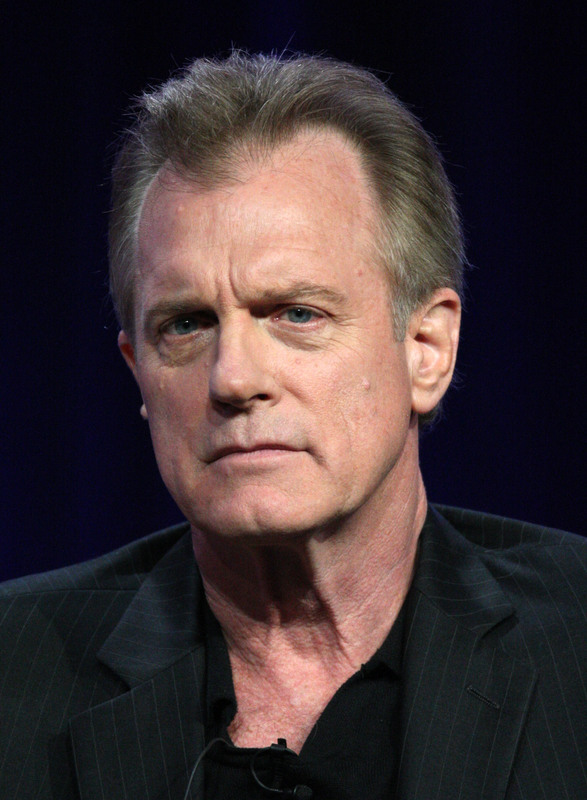 But even though the 7th Heaven star admits to his despicable actions on tape, he probably won't be punished. Unfortunately the reported cases of molestation occurred decades ago and TMZ reports that their sources say "prosecution would be barred by the statute of limitations." That pesky loophole is a law which demands that any legal proceedings be filed within a certain time frame to allow a case to be brought to court. According to the Wall Street Journal, "New York requires people who allege they were abused as minors to come forward by age 23." Collins allegedly molested a relative of his first wife in the 1970s and that victim came forward in 2012, but by then she would have been around her 50s. That means the statue of limitations restricts her case from being prosecuted. In California, Collins allegedly abused a girl there in 1983. The statue of limitations in that state require a claim to be filed by the time the victim is 26 and unfortunately his West Hollywood victim is now 44. The third victim has yet to come forward but TMZ reports that she was allegedly subjected to Collins' exposure at age 13 while babysitting for his 6-year-old daughter in NYC. Given that Collins' daughter was born in 1989, the sitter would have been molested in 1995. That would make her 32 now, also past the NY statute of limitations deadline. Because of this, Collins won't be able to be tried for any of these three counts of child molestation. It's true that he is far from off the hook, though, considering he's been dropped by his agency and all his upcoming films. Plus his wife is still using his confession to sue him for a portion of his assets in her divorce case. But all that aside, Collins deserves to face the consequences for his child molestation in a courtroom. Unfortunately because of a legal loophole he managed to dodge what would have been a pretty severe blow and that has to be very disheartening for his victims who don't even get to see him brought to justice after what he did to them as children. All in all, it's just a discouraging end to a horrific case and my heart goes out to the women who had to endure this abuse.